August maybe the last month for summer but this doesn't mean that the fun summer days have to come to a screeching halt. Groove Inc is releasing a traditional beauty, August 2018 that is sure to brighten your collection year round. Pullip Kayano is a darling girl who is captivating the hearts' of many collectors. 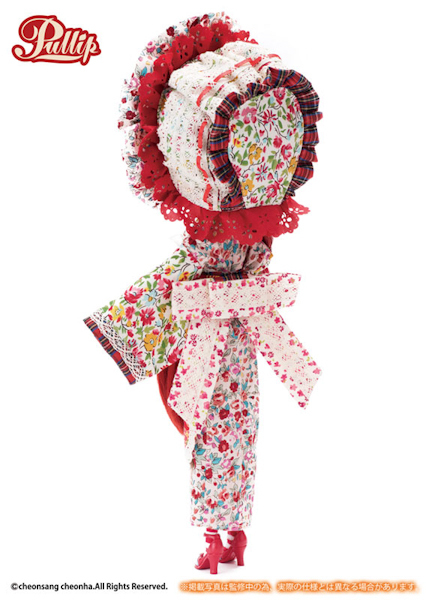 It's nice to see an original designed Pullip. 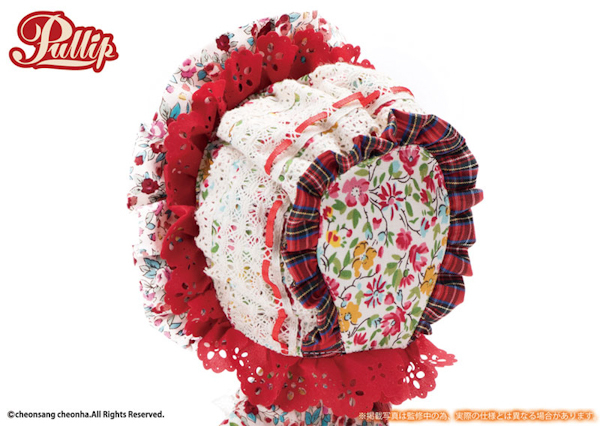 The last time Groove Inc announced a non collaboration doll was in November 2017 for Pullip Premium Pullip Nanette Erica Ver. 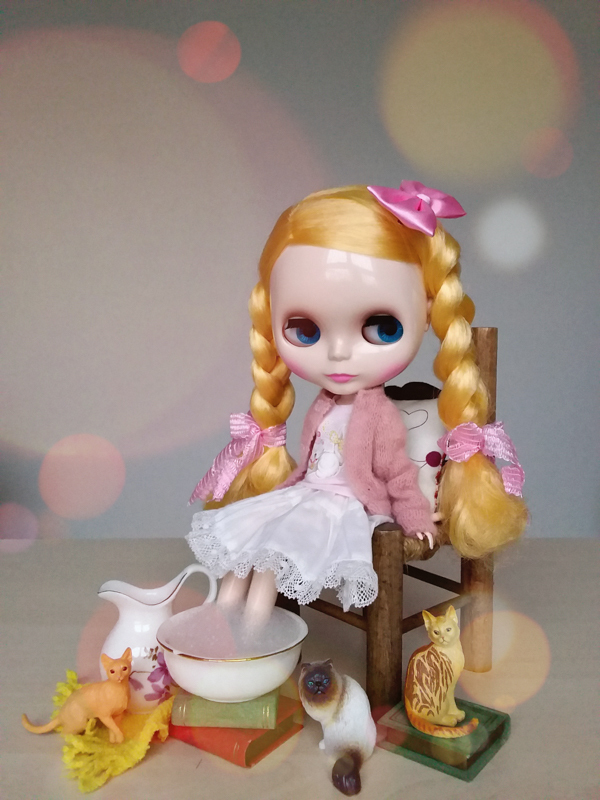 Pullip Kayano has a nostalgic feel. Seeing her is like reconnecting with a dear friend you've lost contact with. I like the expression on her face, she has a little smirk. 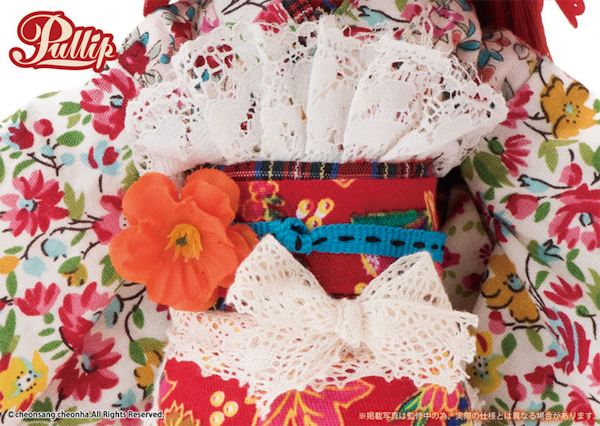 The kimono fabric on the other hand is too busy for my taste. The different prints clash too much. AGA recently posted on their Facebook page that Pullip Kayano was 1st displayed at 'Doll show' in 2016 and was the number 1 fan favorite doll. 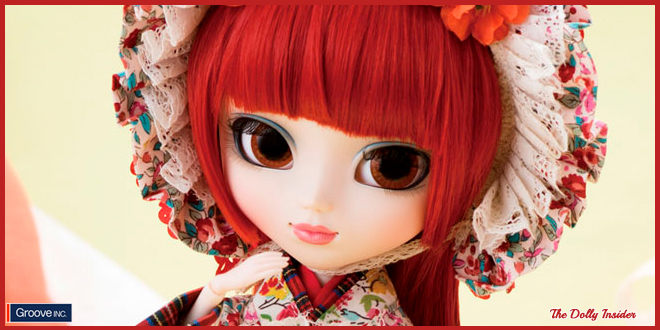 Will you make room in your collection for Pullip Kayano or is that spot reserved for another dolly? It’s very interesting to learn that Prunella owners are gravitating to this release. 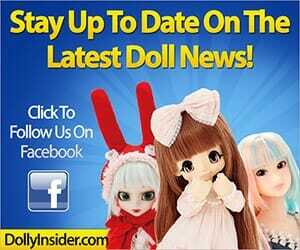 I think Kayano is making fans reminisce about the early days of the Pullip hobby. 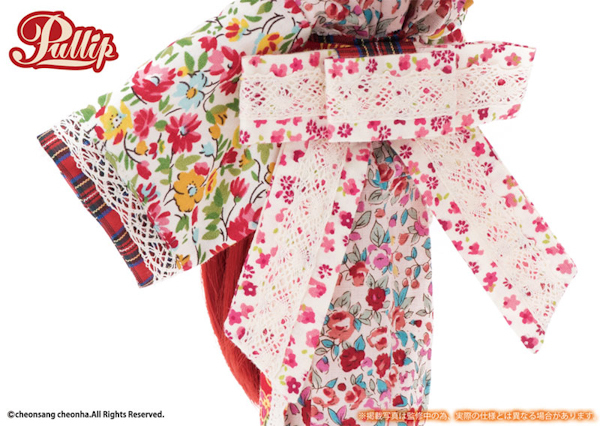 Do let us know if Pullip Kayano will be the 1st doll to wear a kimono in your collection. 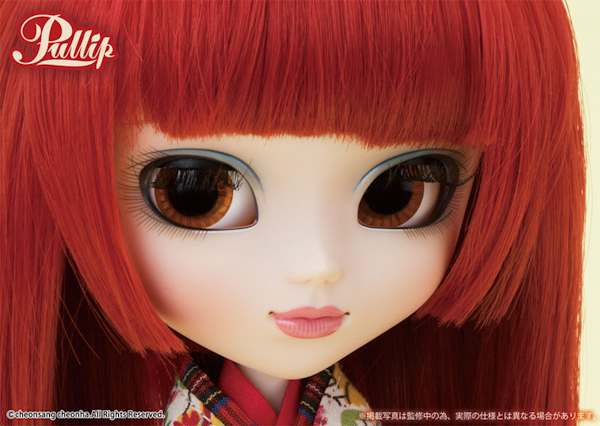 She is very beautiful and the wig and the face reminds me of Pullip Prunella of 2007 that I own! 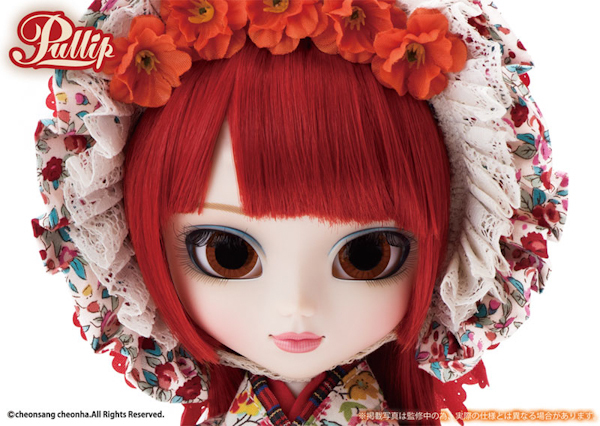 Pullip Kayano does have a classic vibe about her, I can see the resemblance to Prunella. I think the two would look great together. 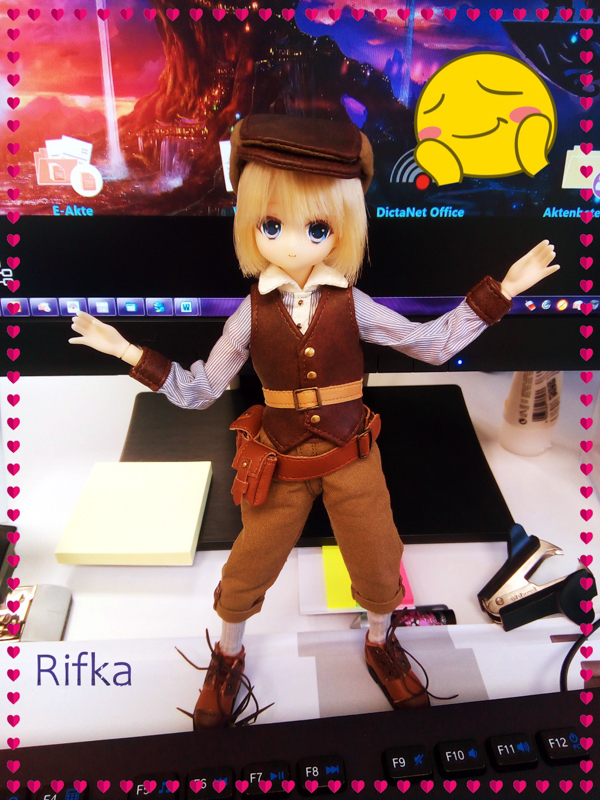 Thanks for taking the time to share your thoughts about Pullip Kayano.